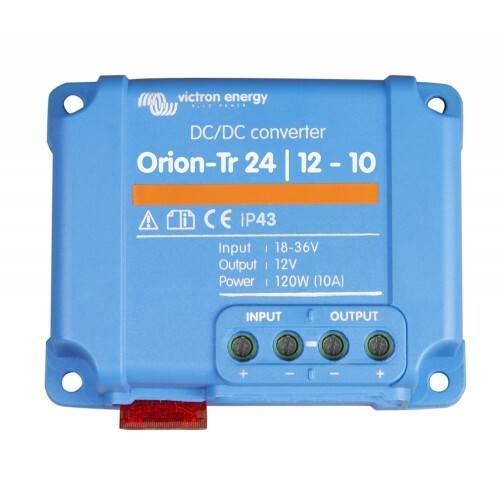 Looking for a DC to DC Converter for your Car, 4WD, Bus, Truck, Caravan, Motorhome, RV or Boat, you have come to the right place. 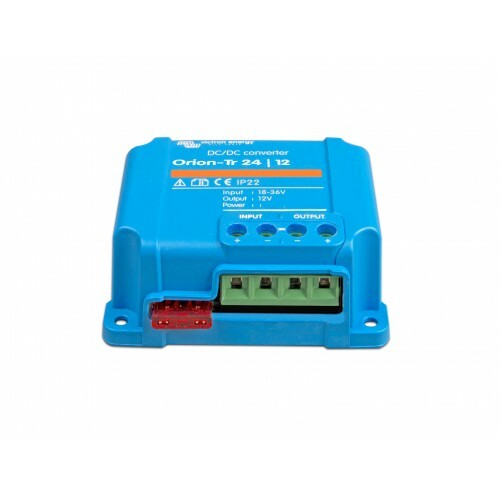 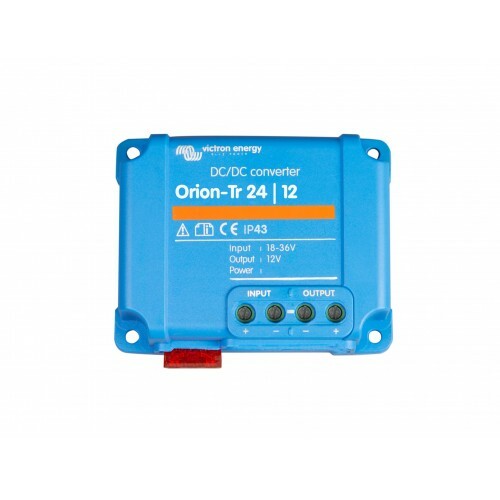 We carry a huge selection of DC to DC Converters, our range includes top quality Brands such as ePower, Victron, Redarc and many others. 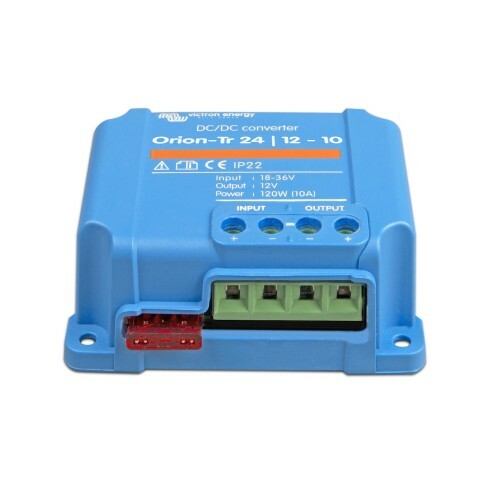 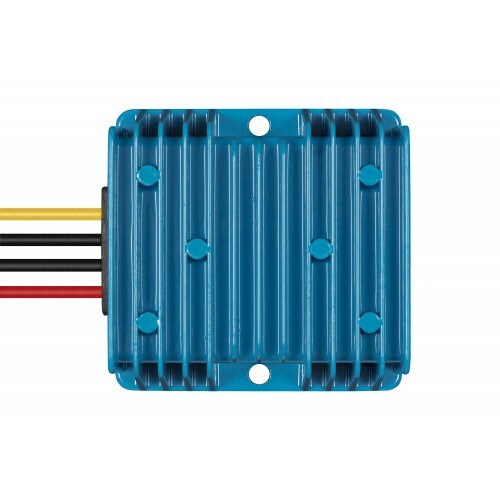 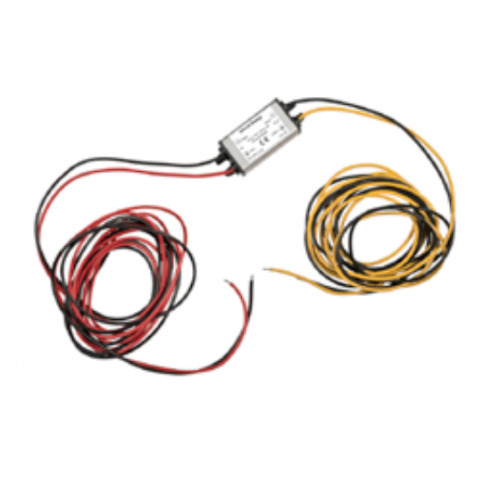 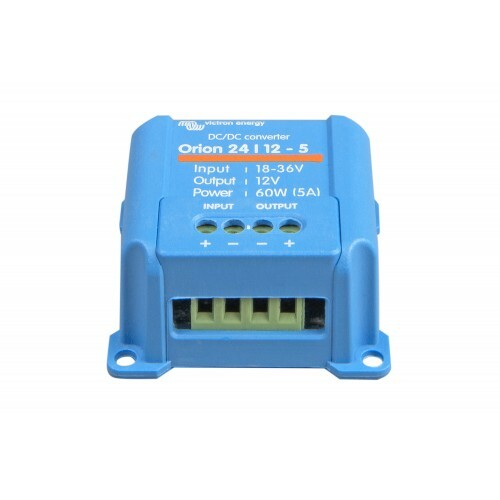 Some of the models we carry in the Enerdrive ePower range are EN-DC2424-7.5G, EN-DC1212-15G, EN-DC2412-15G, EN-DC1224-7.5G, EN-DC1212-25G, EN-DC2424-12.5G, EN-DC2412-25G, EN-DC1224-12.5G, EN-DC1224-12G even some 48V units such as EN-DC4812-25G, EN-DC4812-15G. 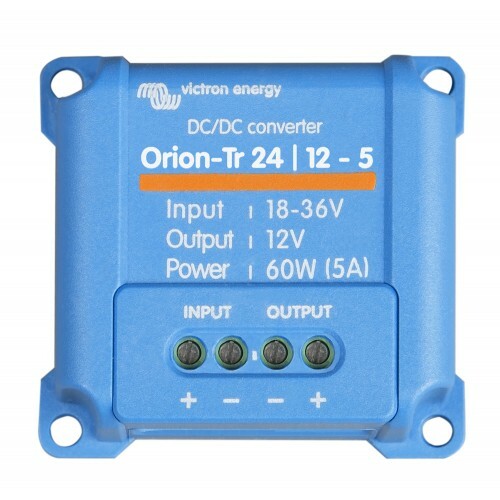 So when you are looking to change your DC source from 12V to 24V or 24V to 12V even 48V to 12V and need a good quality DC to DC Converter then check us out we have what you need. 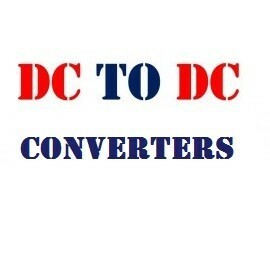 DC to DC Converters There are 33 products.